 Since founder Tony White’s vision of a professional business advising arable growers in and around Cambridgeshire to a specialist agronomy and crop production company now employing over 200 full time agronomists, we’ve covered a lot of ground since we started in 1979. From the very beginning our focus has been on delivering an exemplary service for our customers through providing the very best technical crop production advice we can allied to the most appropriate and cost-effective products. Over the years, we have worked hard to ensure all our customers benefit from their relationship with ProCam through helping them achieve the highest production and economic returns possible. That ‘Agronomy that Delivers’ focus has served both our company and our customers well over the years. With Tony’s vision and investment from 3i, the original business grew steadily through the 1980’s and 1990’s and by the year 2001 seven regional businesses had merged with ProCam to give coverage throughout the UK whilst still maintaining their local identities. With the strength of this foundation, growth into Europe became possible and in 2004 a small Polish crop protection company Botus was purchased and ProCam Polska was formed. In 2008, 3i was bought out and ProCam Europe was formed as a parent company for both the UK and Polish businesses. Since then both ProCam Polska and ProCam UK have continued to expand with ProCam Europe firmly establishing itself as Europe’s largest privately owned agronomy group. In the UK specifically, ProCam’s network of regional resources has grown considerably and we’ve made considerable investment in new technical areas to help growers meet the challenges of the future. And whilst much has changed, some things have not. We remain as committed as ever to delivering tangible benefits for our customers and our ‘Agronomy that Delivers’ promise has never been more important.